Guarantees the free and comfortable movement of joints1. Helps maintain their flexibility and good health1. 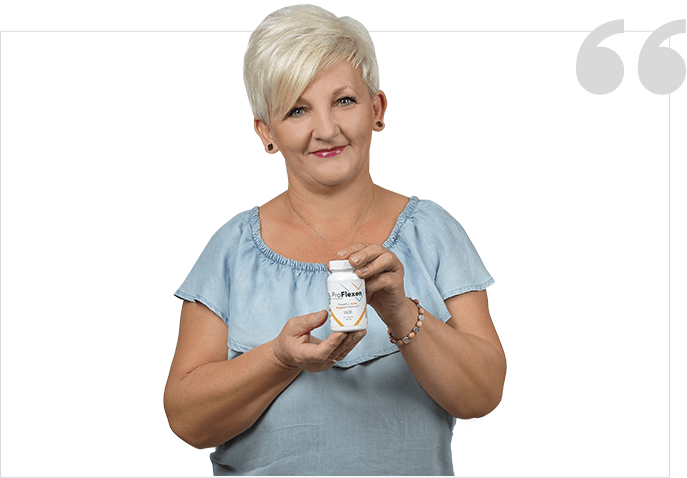 Strengthens bones and supports the production of collagen2. Protects the joints during intensive exercise4. 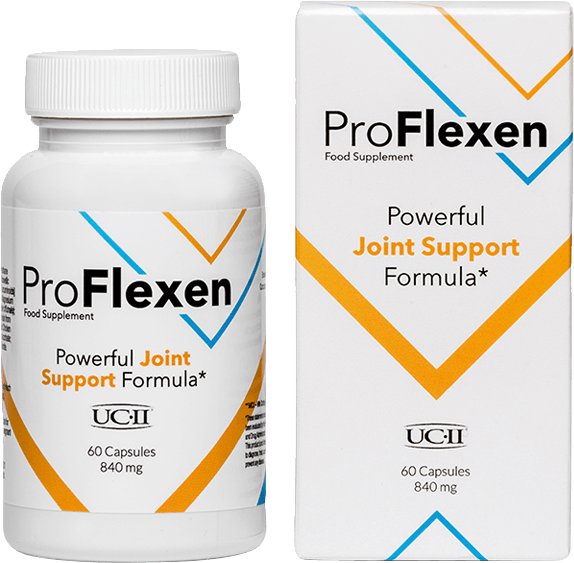 ProFlexen is the perfect product for anyone who wants to properly care for the health of their joints. 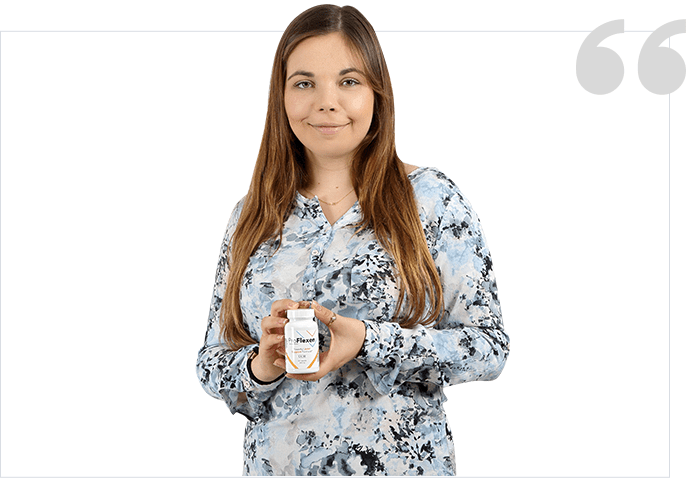 The comprehensive composition of the supplement (including UC-II® patented undenatured form of type II collagen, the effectiveness of which has been supported by two clinical trials) effectively supports the health of cartilage and allows you to enjoy life fully! 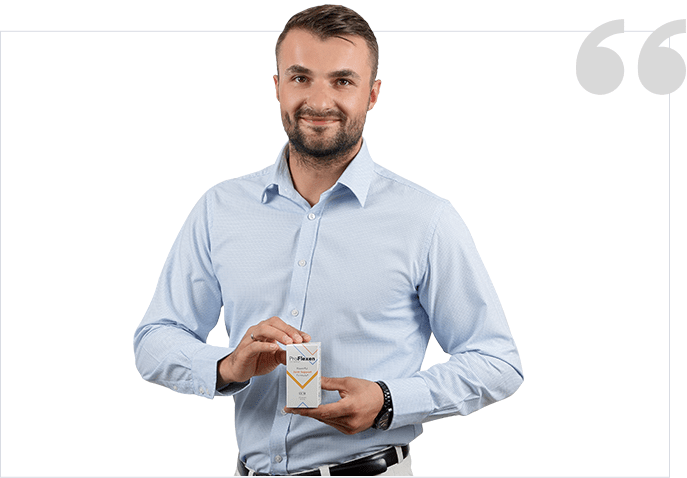 Order ProFlexen and move freely! Sports burdening the joints, for example, strength sports or running. How does ProFlexen look after your joints? ProFlexen action is based on a properly composed, natural composition that comprehensively supports the health of your joints. UC-II®, the patented undenatured collagen type II - a component that has already taken the American market by storm and is gaining more and more popularity in Europe is very noteworthy. Its effects have been proven in two clinical trials on humans performed by a double-blind method (a method consisting in hiding key information from both patients and persons administering a given study medication - no one but the coordinator knows whether a placebo or an active substance is administered). It guarantees the highest effectiveness and safety of use. In addition, the composition of ProFlexen also includes: Glucosamine, Chondroitin, MSM, Boswellic Acid, Curcuminoids, Ginger Rhizomes, Papain, Bromelain, Vitamin C, Zinc, Manganese and Selenium. Their action complements each other and allow for quick and lasting results! The strength of ProFlexen is its composition, natural and effective in the fight for optimal healthy joints and bones. 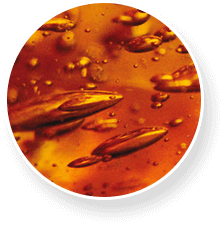 Discover the properties of the individual components that make up the ProFlexen phenomenon. 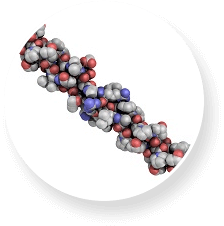 UC-II® - undenatured type 2 collagen that has been tested in two clinical trials on humans. Its effectiveness has been confirmed both in the case of healthy people in prophylactic use as well as among people with degenerative joint disease. In both cases, the use of UC-II® was more effective than the combination of glucosamine and chondroitin alone. Boswellia Serrata Resin Extract – boswellia serrata is an Indian plant from the osprey family that supports the comfortable and relaxed work of joints. Its unique effect is due to boswellic acids with the structure of pentocyclic triterpene. The regular use of extracts from this plant effectively improves joint flexibility and effectively cares for their overall health. In traditional Indian medicine, incense resin extract is used to treat inflammation and pain in joints and the spine, as well as in the case of inflammation of the upper respiratory tract. Curcuma Longa Rhizomes Extract – a plant grown in India and tropical countries, also known as Indian Turnip or Zohara. It is a perennial valued for the content of curcumin, which supports the maintenance of normal bone and joints. 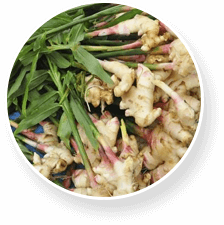 Ginger Rhizomes Extract – a species of plant from the ginger family known in traditional and modern medicine for many centuries. Effectively supports joint mobility and prevents morning stiffness. 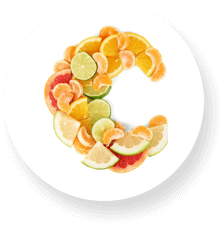 Vitamin C – helps in the normal production of collagen to ensure the proper functioning of cartilage. In the body it acts as a cofactor of prolyl and lysyl hydroxylase, enzymes responsible for the stabilization and crossing of collagen fibers. It can also directly stimulate collagen synthesis by activating its transcription and stabilizing procollagen mRNA. 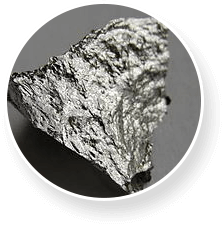 Manganese – contributes to the proper formation of connective tissue. 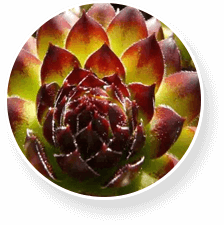 It is present in the centers of reactivity of many enzymes, which makes it a vital micronutrient. It helps to maintain healthy and strong bones together with zinc. 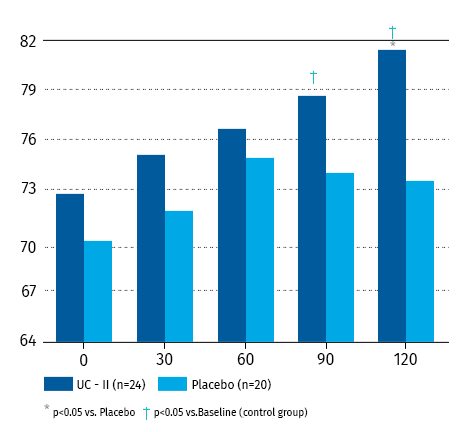 UC-II® undenatured type 2 collagen shows significantly better efficacy than when using only glucosamine and chondroitin. Its effectiveness was measured by a WOMAC questionnaire (Western Ontario and McMaster Universities Osteoarthritis Index) in a double-blind human clinical trial. WOMAC is a standardized questionnaire created for doctors to assess the condition of patients with degenerative joint disease. It evaluates the level of pain, stiffness of the joints and its physical functioning based on questions about daily activity, such as climbing stairs, getting up from a sitting position, getting out of the car or walking, etc. Assessing the condition of the joints entails counting the points obtained in the questionnaire. The smaller the score the patient gets, the better their joints function. Source: Lugo JP, et al. Undernatured type II collagen (UC-II®) for joint support: a randomized, double-blind, placebo-controlled study in healthy volunteers. J Int Soc Sports Nutr. 2013; 10: 48. 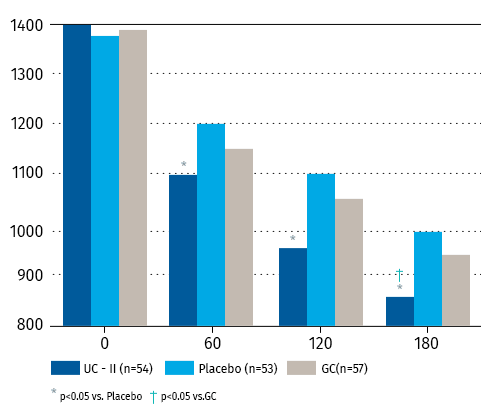 The effects of UC-II® have also been confirmed among healthy adults. The double-blind method confirms that using 40 milligrams of UC-II® per day effectively improves joint mobility and the range of work. There was also an increase in the time of painless joint work during physical exercise compared to the group who were given the placebo. It can be concluded that this is an ideal supplement for physically active people, including runners and gym trainers. Source: Lugo JP, Saiyed ZM, Lane NE. Efficacy and tolerability of an undenatured type II collagen supplement in modulating knee osteoarthritis symptoms: A multicenter randomized, double-blind, placebo-controlled study. Nutr J. 2016;15:14. ProFlexen has already been appreciated by hundreds of satisfied customers. We are proud that we can offer you such an effective product. ProFlexen helped me regain confidence in myself and full mobility. I started using it because my knees stiffened when I was going down the stairs as a result of many years of work as a saleswoman. Now I can enjoy a full life! Running is my everyday life. I love doing it and I am very satisfied with it. ProFlexen supports my knees even during the longest runs. I feel that since I have been using it, injuries do not happen as often as before. I definitely recommend it for every active person. There is no other such joint supplement that is as effective as this one. I have tested a lot of them but only this makes me feel the difference! At work I spend many hours in front of the computer and so far I have complained about backache, knee and wrist pains. I have been using ProFlexen for 3 months and I feel fantastic, nothing hurts me! 1. What are the effects of using ProFlexen? 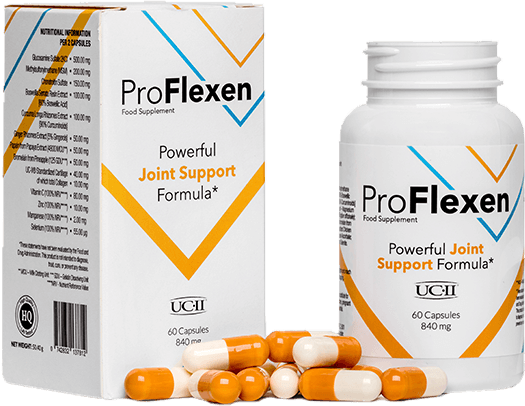 ProFlexen supports the health of bones and joints as well as their mobility and proper work. 2. Can ProFlexen be used prophylactically? Yes of course. We encourage people exposed to excessive strain on the joints to protect them. This will avoid unpleasant ailments and pain. 3. How long should I use ProFlexen? The first effects of the use can be noticed after the first weeks of use, however, it works best when used regularly for several months. 4. Who is ProFlexen for? ProFlexen can be used by all people, regardless of age and level of physical activity. Clinical studies have shown that it is equally effective in both healthy and degenerative arthritis patients. 5. Does using ProFlexen cause side effects? No. The supplement is completely natural and safe to use. 6. How to use ProFlexen? The recommended dose is 2 capsules a day, preferably 30 minutes before a meal. Wash down the capsule with about 300 ml of water. One package contains 60 capsules - enough for a month of use. Help your joints achieve perfect form! 1. Thanks to the incense extract content. 2. Thanks to the vitamin C content. 3. Thanks to the ginger extract. 4. Lugo JP, et al. Undernatured type II collagen (UC-II®) for joint support: a randomized, double-blind, placebo-controlled study in healthy volunteers. J Int Soc Sports Nutr. 2013; 10: 48.